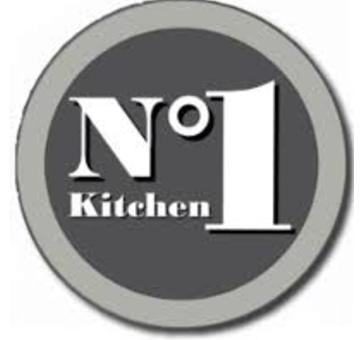 No1 Kitchen | Gourmet Burgers, Steaks, Skewers, Ribs and loads more! At No1 Kitchen we are passionate about serving great, handmade food, using only the freshest ingredients to create mouthwatering dishes. It is our belief that great food deserves to be served in a great environment, therefore our interactive dining style is comfortable and contemporary and staffed by a friendly and efficient team. We have two simple rules, always serve the best food and with a SMILE! 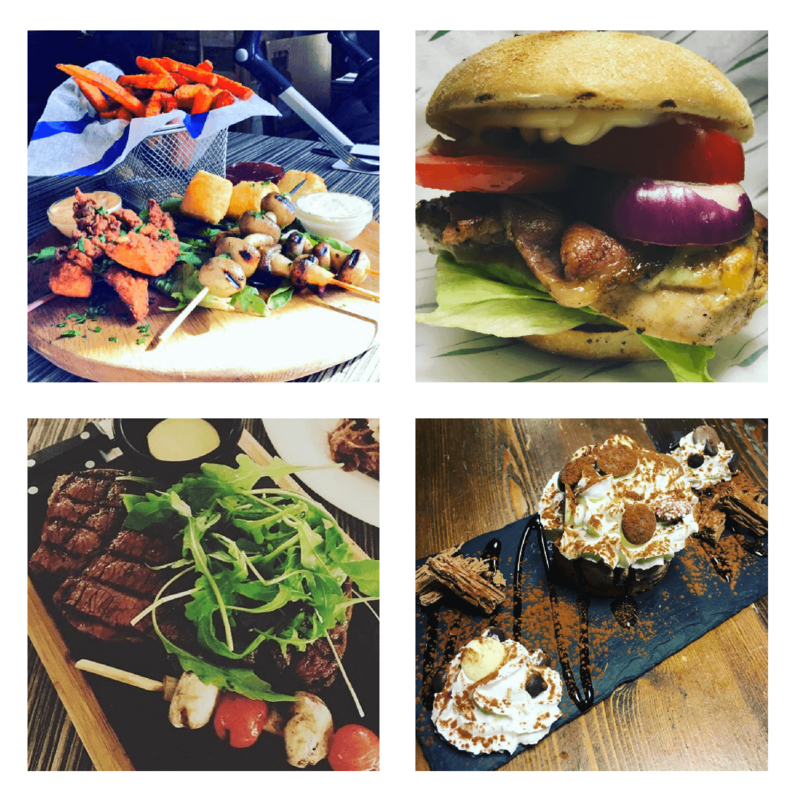 To keep up to date with all our latest news, specials and offers, please find us on Facebook, Twitter and Instagram. Our Old Cellar is a private room with its own bar and music system! No better place in Stamford to soak up that vitamin D over a long lazy lunch! Have you tried our delicious cocktails? Come try them – It’s 5o’clock somewhere! Try our ever growing Gin Collection! 35 and counting!